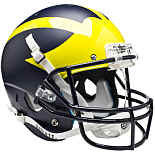 B2 Skate Helmet Liner Kit. 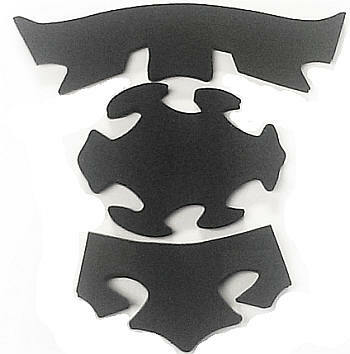 Includes 2 foam linings (rear, front), along with sticky velcro tabs, and stickers. 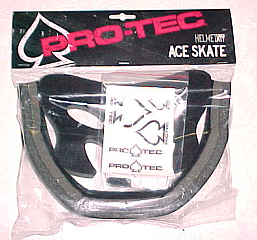 Liner Kit for the Ace Skate model. Includes 2 foam linings (rear, front), along with sticky velcro tabs, and stickers. 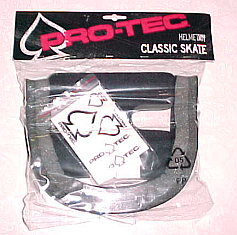 Liner Kit for the Classic Skate model. Includes 2 foam linings (rear, front), along with sticky velcro tabs, and stickers. PT A-Bravo SWIFT Liner for Sea, Land, and Air use. Made for the Department of Defense. Liner is memory reflexive anti-bacterial, mildew resistant, flame resistant, and chemical resistant. 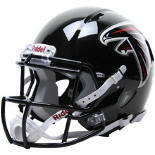 Soft cushiony surface will fit your head like a glove underwater, or in hot/cold climates. Accommodates Half or Full Shell.